For decades, the Kentucky Derby has served as one of the most iconic races to take place in the U.S. The annual horse race, which falls on the first Saturday in May, is set in Louisville, Kentucky during the Kentucky Derby Festival. Nearly just as iconic as “The Greatest Two Minutes in Sports” is the Mint Julep, a boozy concoction prominent at the Kentucky Derby and at watch parties across the country. Made using a combination of bourbon, sugar (or simple syrup) and mint, the Mint Julep boasts a hearty helping of crushed ice and is typically served in a silver julep cup or highball glass. The Mint Julep is refreshing, subtly sweet and delicious overall, but it doesn’t have to be the only bourbon cocktail you indulge in during the Kentucky Derby. As versatile as bourbon is, a number of Kentucky Derby-inspired cocktails can be concocted using the spirit. Whether you’ll be tuning in to the Kentucky Derby on Saturday, May 4 or are in dire need of a few new additions to your recipe collection, these cocktails from Four Roses, Clyde May’s and Woodford Reserve should do the job. 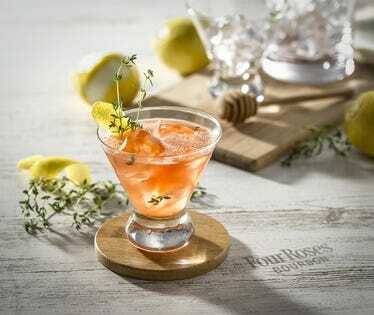 The combination of Aperol, lemon juice and honey syrup creates a medley of enticing flavors with Four Roses’ Summer Thyme cocktail. Add all ingredients to a shaker with ice. Add a couple sprigs of either thyme or rosemary. Shake and double strain into a rocks glass over ice. Garnish with a lemon and a sprig of your chosen herb for aromatics. Attitude Is Everything is an easy-to-make, three-ingredient cocktail with a simple syrup that’s sure to elevate your sipping experience. Mix all ingredients. 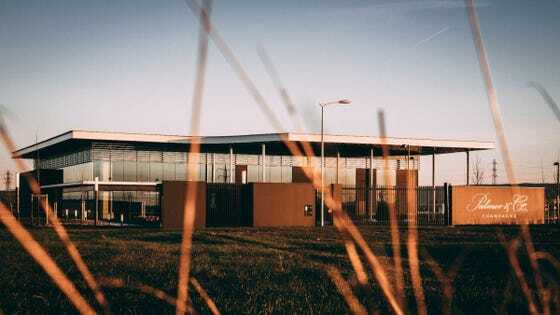 Serve and enjoy. With the addition of both ginger beer and Blue Moon, and a splash of citrus, the Shandy Man is a must-try for beer lovers. Shake over ice and top off with beers. Pour into pilsner glass. Garnish with a lemon and orange wedge. Both sweet and tart, the big batch-friendly Woodford Spire is reminiscent of the classic Mint Julep in flavor. In a glass mix Woodford Reserve, lemonade and cranberry juice with a bar spoon. Add liquid mixture into a copper cup, add crushed ice to the top of the glass and serve with a lemon twist.